Studies show that high intensity exercise provides effective weight loss and toning results. One of the beneficial effects of HIT is that it allows you to burn more calories in a short amount of time helping you to lose weight quickly. It increases your metabolism and will make your body burn more calories up to 24 hours after your training. Research suggests that most of us spend 90% of our time indoors. The human body was not designed to be inactive and should be outdoors more often. 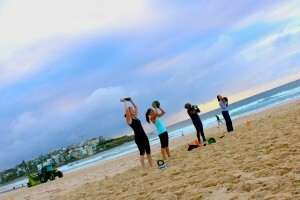 Team One Fitness holds classes on Sydney’s favourite parks and beaches. 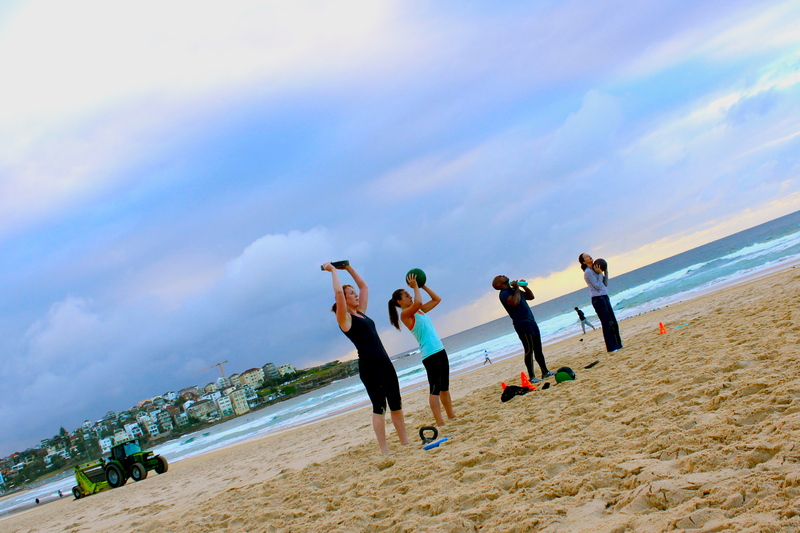 Outdoor training offers significantly more oxygen and inspiring views than a traditional gym indoor setting.  Why be restricted to limited training space.? 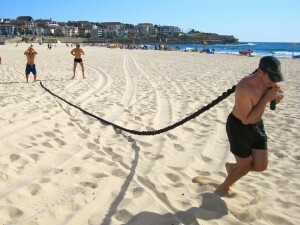 Every park and beach is unique, each featuring an abundant source of training options. 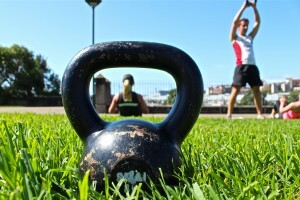 Functional training exercises target more than one part of the body with each movement. They build core stability and endurance while improving your range of motion and balance. Functional training also increases agility, allowing you to perform daily activities more easily and helps to prevent injury. 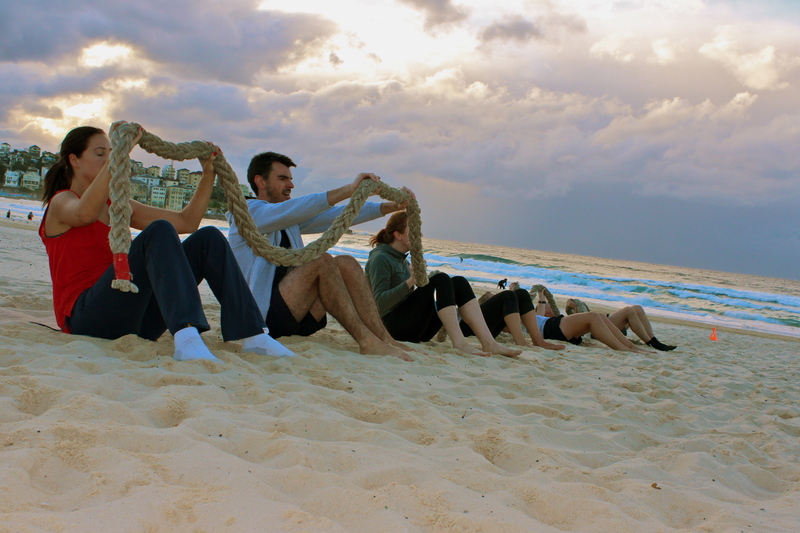 Training in a group with like-minded people builds energy and increases motivation. Group training helps you to be more consistent in your exercise routine – as you are less likely to make excuses not to show up. Achieving your goals with other people is extremely rewarding. You will achieve more effective results by changing your training routines, number of repetitions and sets. Team One Fitness ensures that every session is unique. 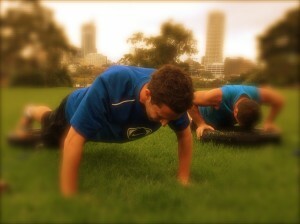 This keeps your exercise routines fresh and makes training a more interesting and interactive process.